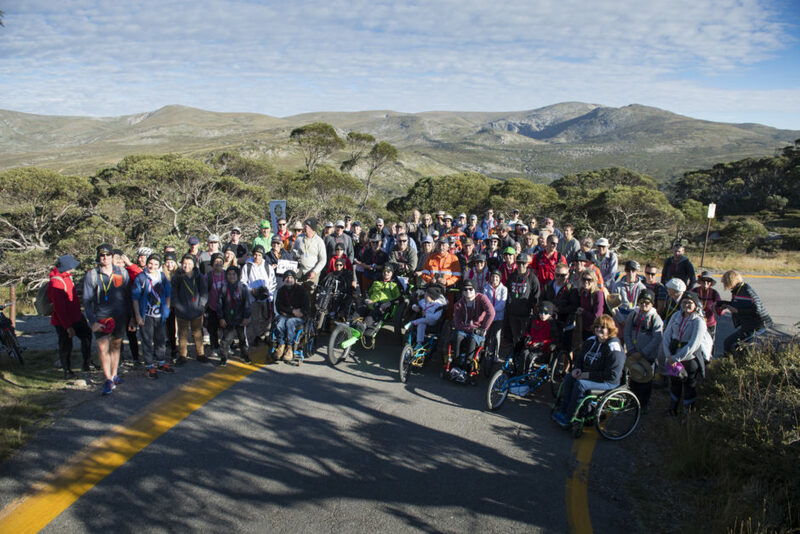 Earlier this month, a group of inspirational children and young adults in wheelchairs joined our ambassador Sam Bloom and the unstoppable spinal cord injury survivor, Steve Plain, to take part in the Mount Kosciuszko Wheelchair Summit Challenge. The challenge was a part of Steve Plain’s Project 7in4. The 18km walk was organised by Rotary Club of Turramurra to help raise money and awareness for SpinalCure Australia and Wheelchairs for Kids. 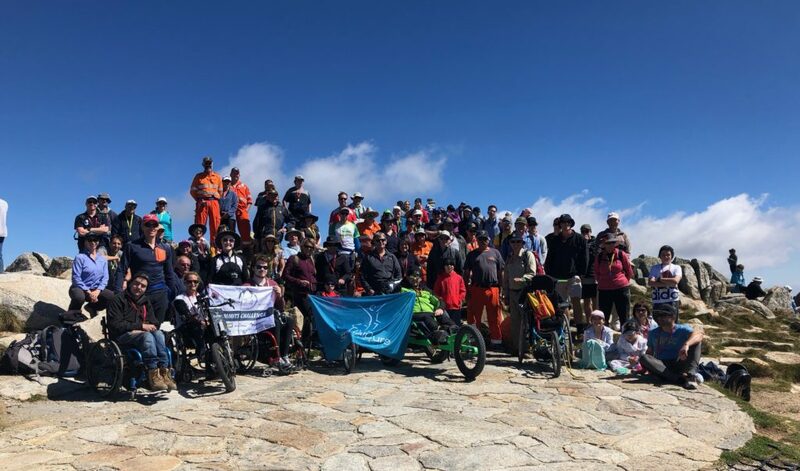 The walk also provided a wonderful opportunity for many participants to have the “once-in-a-lifetime” experience of summiting Mount Kosciuszko. 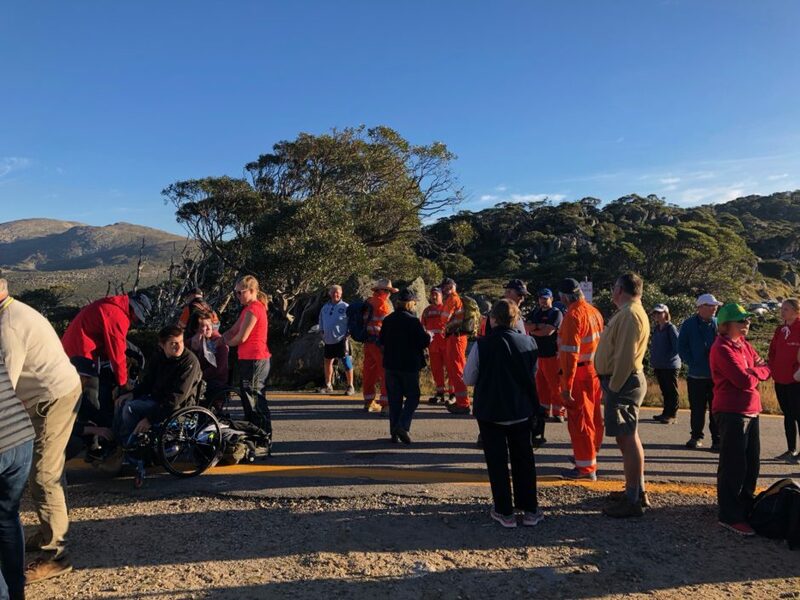 With perfect weather and the assistance of many dedicated carers, SES NSW and the Rural Fire Service NSW crew, it took just over six hours for the enthusiastic group to reach the highest peak in Australia. 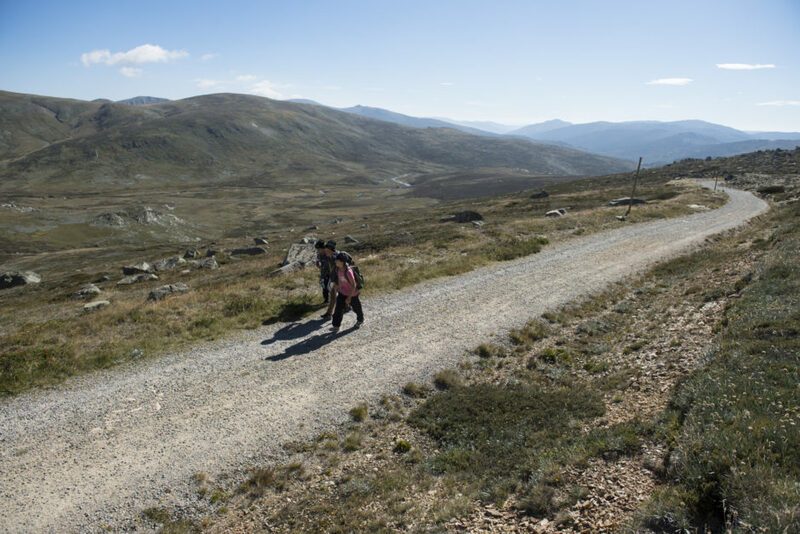 Many participants were elated at the stunning views of Kosciusko National park from the top of the mountain, and grateful for being able to experience this incredible walk. Following the walk, participants attended an after-party held in Jindabyne to celebrate their achievement, mingle with the Rotary Turramurra and SpinalCure team and to enjoy a BBQ. Thank you to Rotary Club of Turramurra for organising the unforgettable experience. Our sincere gratitude to SES NSW and Rural Fire Service NSW who were on hand every step of the way to provide assistance. Thank you to all the people who in the walk and helped to make it such a wonderful success. 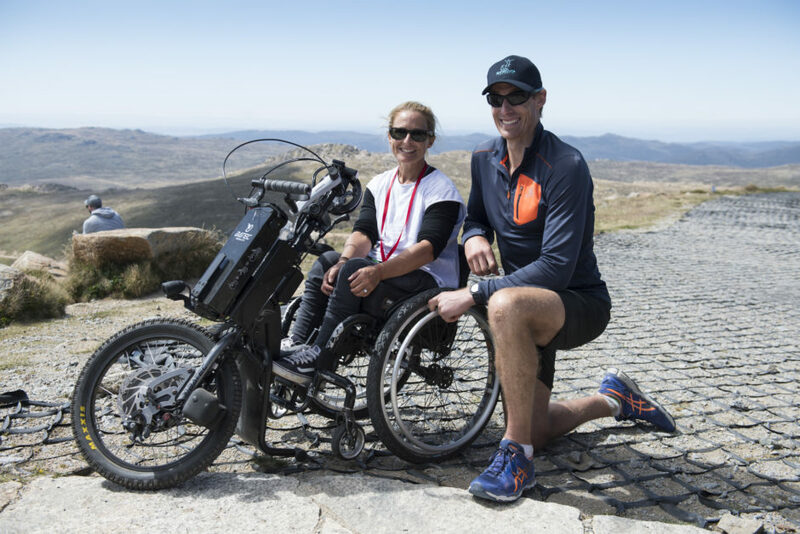 Finally, thank you to everyone that donated generously to the Mount Kosciuszko Wheelchair Summit challenge.